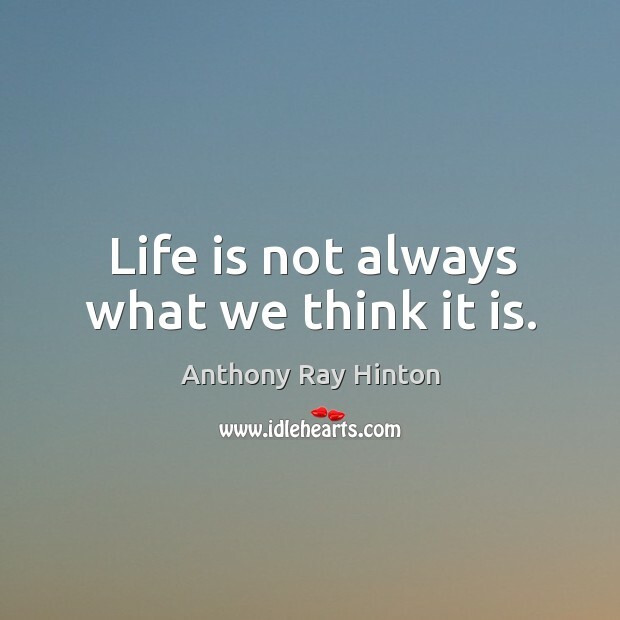 Enjoy the best inspirational, motivational, positive, funny and famous quotes by Anthony Ray Hinton. Use words and picture quotations to push forward and inspire you keep going in life! 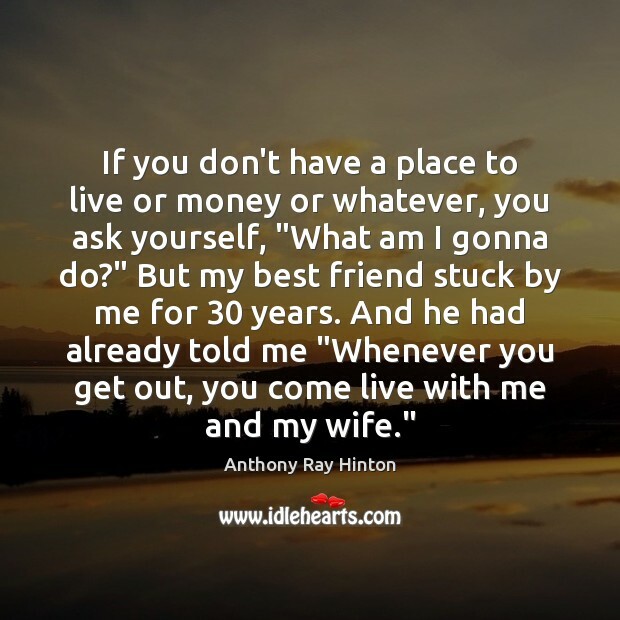 If you don't have a place to live or money or whatever, you ask yourself, "What am I gonna do?" But my best friend stuck by me for 30 years. And he had already told me "Whenever you get out, you come live with me and my wife." Life is not always what we think it is. 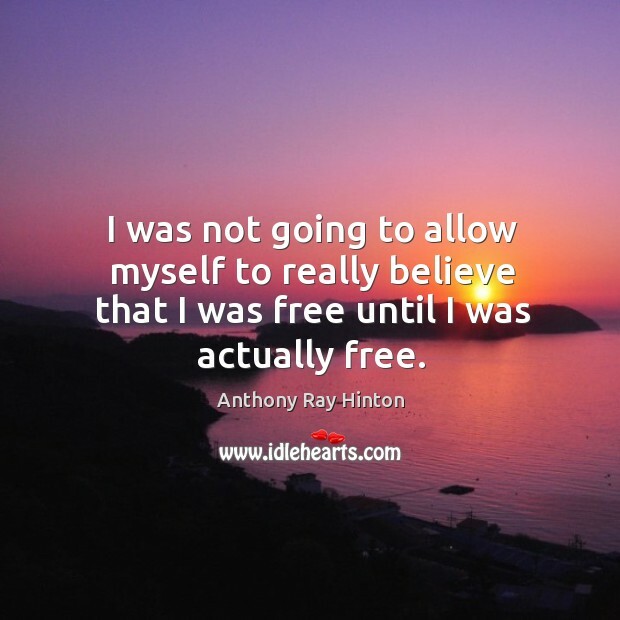 I was not going to allow myself to really believe that I was free until I was actually free.